Dr. Tarek El-Ghazawi is a Professor in the Department of Electrical and Computer Engineering at The George Washington University. He is the founding director of the GWU High Performance Computing Laboratory (HPCL), and a Cofounder of the NSF Industry/University Center for High-Performance Reconfigurable Computing (CHREC). 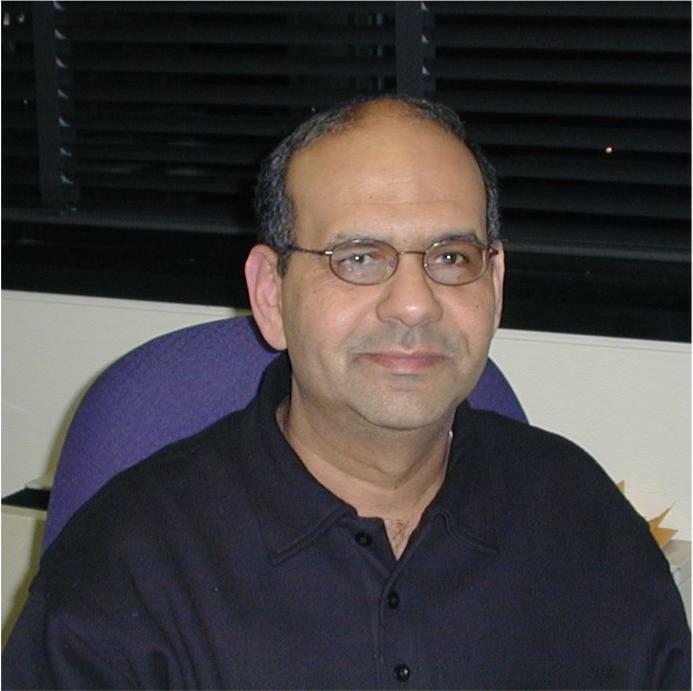 Dr. El-Ghazawi's research interests include high-performance computing, computer architectures, reconfigurable and embedded computing, and applications to remote sensing and image processing. He has received his Ph.D. degree in Electrical and Computer Engineering from New Mexico State University in 1988. Tarek El-Ghazawi is one of the principal co-authors of the UPC programming language and the first author of the UPC book that interprets the language, from John Wiley and Sons. He has published over a 150 refereed research publications in these areas. Dr. El-Ghazawi is an Associate Editor for the IEEE Transactions on Computers and has been a guest editor for IEEE Computer and the IEEE Concurrency magazines. Dr. El-Ghazawi's research has been supported by government and industry including NSF, NASA, DARPA/DoD, IBM, SGI, and Microsoft. Dr. El-Ghazawi has received the IBM faculty award in 2004. He has been serving as a consultant and on technical/science advisory boards for many government and industrial organizations. He is a senior member of the Institute of Electrical and Electronics Engineers (IEEE), and a member of the ACM and Phi Kappa Phi National Honor Society.